Interested in buying a Ford Flex in Lima, OH? 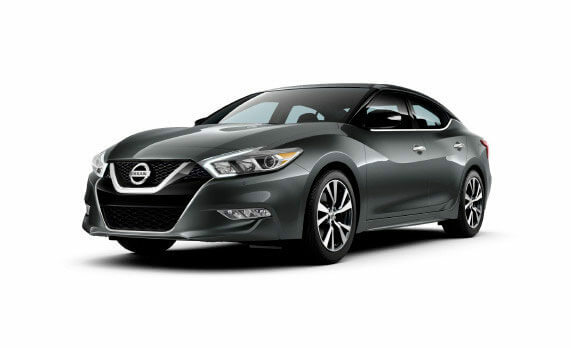 Available trim levels include the SE, SEL and Limited. 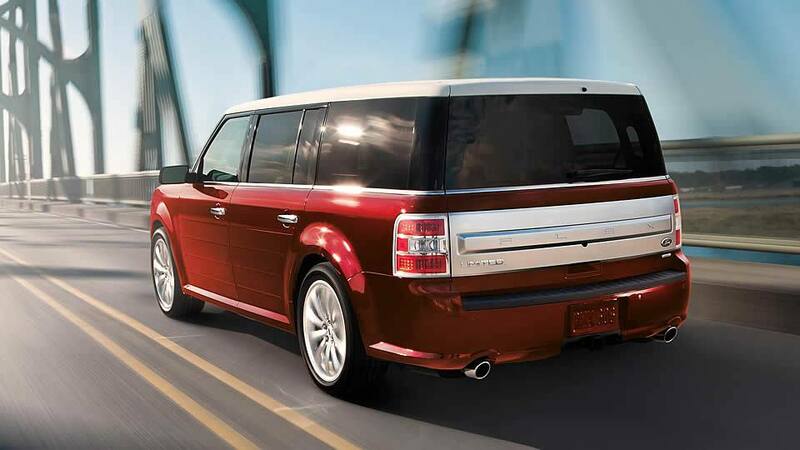 The 2017 Ford Flex is a Crossover vehicle offering a stylish design and a large number of interior amenities. 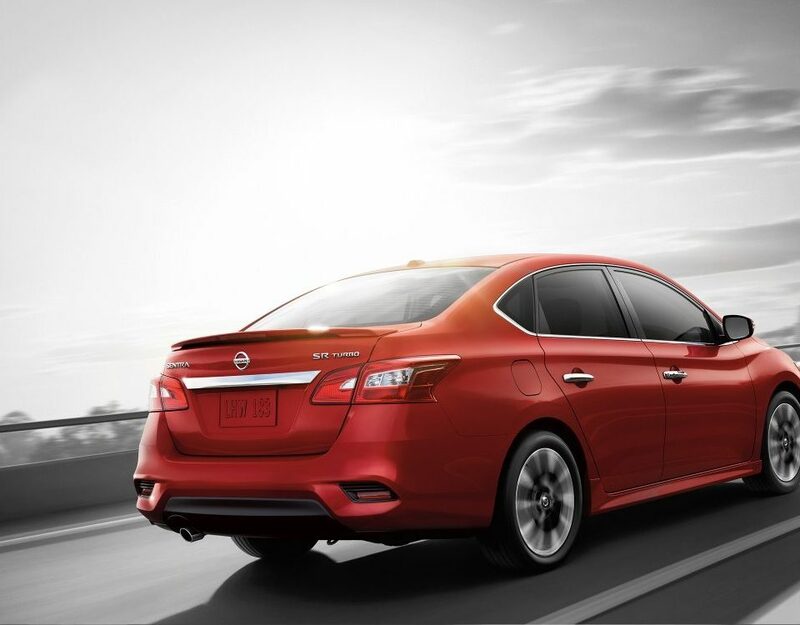 The exterior features an aluminum trim finish with a stylish grille. 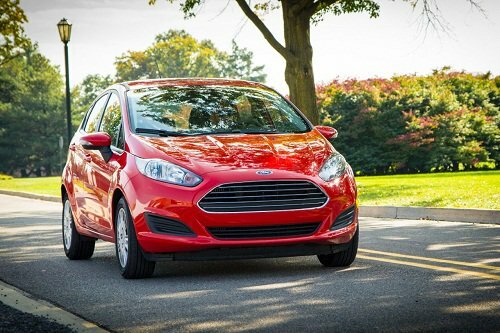 A 3.5 L Ecoboost engine is available on the Limited edition with an output of 365 hp and 350 lb feet of torque. 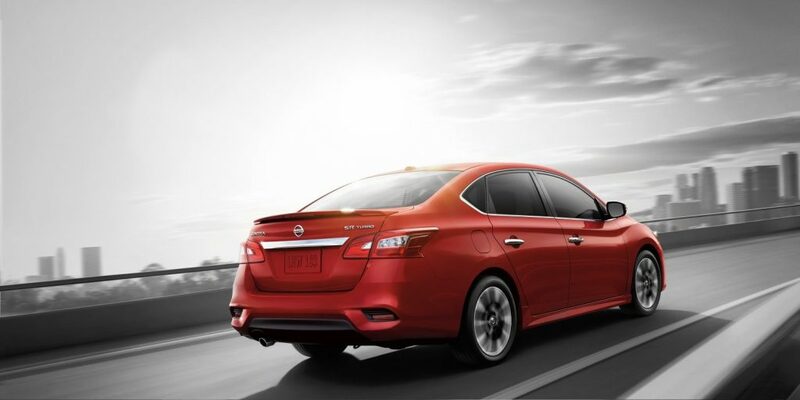 Active Park is available; this feature offers utrasonic sensors in order to facilitate with Park Assist. Available interior features for the 2017 Ford Flex includes an available temperature controlled steering wheel, temperature controlled seats, power adjustable pedals and dual-zone climate control. Optional features include a power liftgate, a moonroof, USB ports, push-button start and an entertainment system with a DVD player. 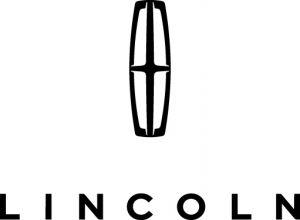 Available technology features include SYNC3, a rear view camera, a navigation system, HID headlamps and AdvanceTrac. The Ford Flex offers 20 cubic feet of cargo space which can be expanded to 83 cubic feet once you fold down the second and third row. 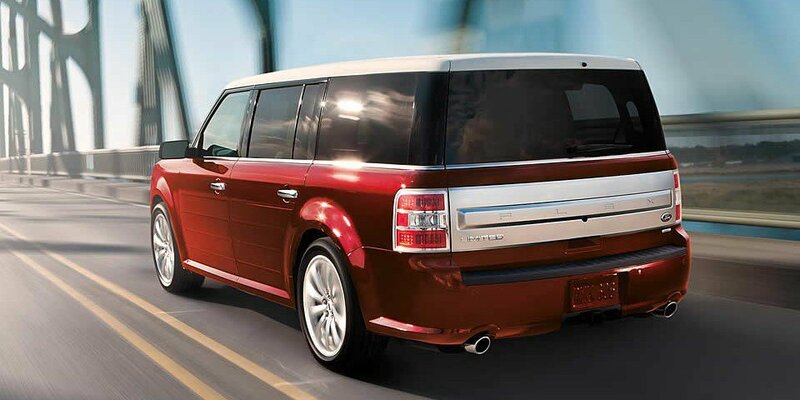 Browse our selection of Ford Flex in Lima, OH below.